Canada participated in FIFA World Cup Qualifiers for a fourth time in 1976 and 1977. From 16 teams in CONCACAF, only one team qualified for the 1978 FIFA World Cup in Argentina: Mexico. In FIFA World Cup Qualifiers in 1976, Canada posted one win, two draws and one loss in group action, then won 3:0 over USA in a December playoff to advance to the next round. In FIFA World Cup Qualifiers in 1977 (CONCACAF's final round), Canada posted two wins, one draw and two losses, but did not advance. Also in this era, Canada's amateur team participated in the Pan American Games in 1975 and the Olympic Football Tournament in 1976. 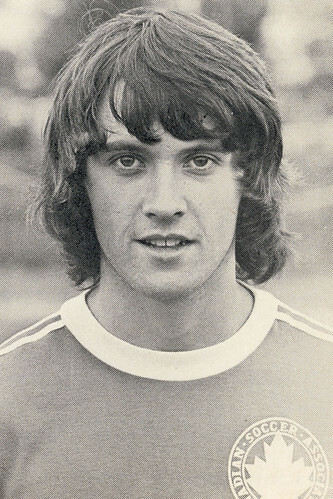 Soccer Bowl champion Garry Ayre played in Vancouver, New York and Portland in the old NASL, winning a professional title in 1978 with the New York Cosmos. He represented Canada in the Pan American Games (1975), the Olympic Football Tournament (Montréal 1976) and FIFA World Cup Qualifiers (1976-77). In 2005, he became an honoured member of The Soccer Hall of Fame. 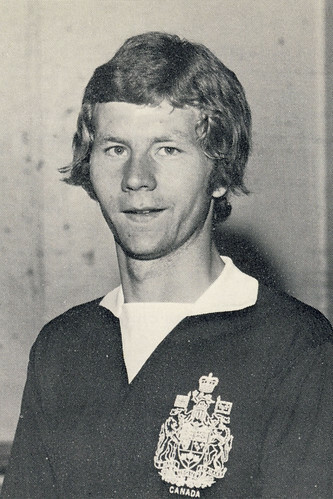 Bob Bolitho was both a Challenge Trophy and Soccer Bowl champion, first winning a national title with London Boxing Club in 1975 and then winning a professional title with Vancouver Whitecaps in 1979. He participated in the Montréal 1976 Olympics and took part in two cycles of FIFA World Cup Qualifiers. In 2004, he became an honoured member of The Soccer Hall of Fame. Soccer Bowl champion Jack Brand played his football in Toronto, Rochester, New York, Tulsa, Seattle and Tampa Bay. 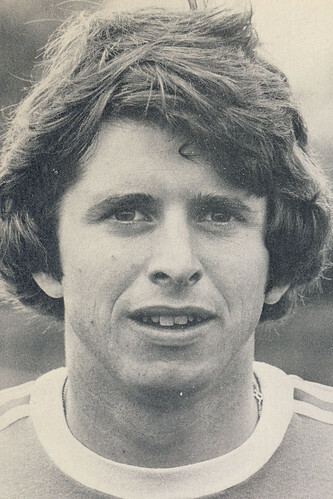 He was a champion in New York and an NASL Second Team All-Star in 1980. He represented Canada at both the Pan American Games (1975) and Olympic Football Tournament (Montréal 1976). In 2008, he became an honoured member of The Soccer Hall of Fame. 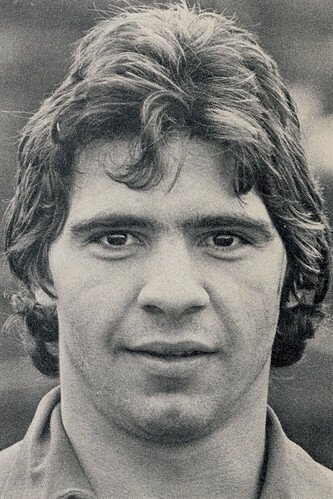 Tony Chursky represented Canada in three cycles of FIFA World Cup Qualifiers from 1972 to 1980. He also represented Canada at the Pan American Games Mexico 1975. A Canada Games champion in 1973, he was a Soccer Bowl finalist with the Seattle Sounders in 1977. He became an honoured member of The Soccer Hall of Fame in 2004. 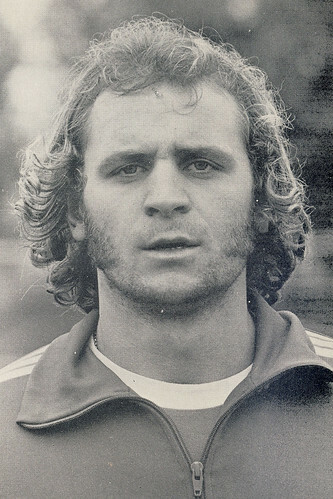 Jimmy Douglas was Canada’s captain at the Montréal 1976 Olympics, scoring goals in the two matches played at Varsity Stadium (Toronto) and Stade Olympique. He also represented Canada at one Pan American Games and two FIFA World Cup Qualifiers. In 2001, he became an honoured member of The Soccer Hall of Fame. 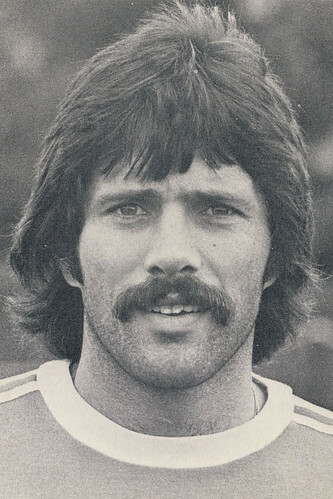 Glen Johnson represented Canada in two cycles of FIFA World Cup Qualifiers in the 1970s. In his international debut at King George V Park in St. John’s, he recorded a goal and an assist in a 3:2 win over USA. At the club level, he played professional football for the expansion Vancouver Whitecaps. In 2007, he became an honoured member of The Soccer Hall of Fame. Victor Kodelja won the Challenge Trophy with Vancouver Columbus before playing professional football in Vancouver, San Antonio, San Jose, Calgary and Toronto. He was a Soccer Bowl finalist in 1983. He also represented Canada in one cycle of FIFA World Cup Qualifiers (1976-77). In 2011, he became an honoured member of The Soccer Hall of Fame. 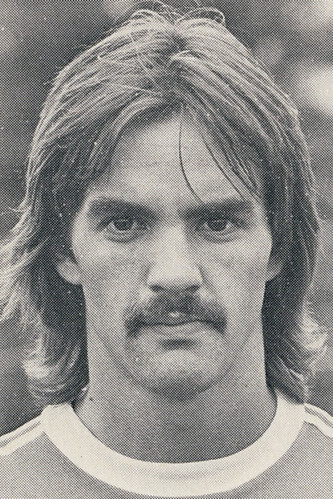 CONCACAF champion Bob Lenarduzzi represented Canada in three cycles of FIFA World Cup Qualifiers, culminating with an appearance at the 1986 FIFA World Cup in Mexico. He also represented Canada at the Los Angeles 1984 Olympics and was a Soccer Bowl and Mita Cup champion at the pro level. In 2001, he became an honoured member of The Soccer Hall of Fame. Two-time Dominion Cup champion Sam Lenarduzzi played in a national record 17-consecutive “A” matches for Canada from 1968 to 1975. 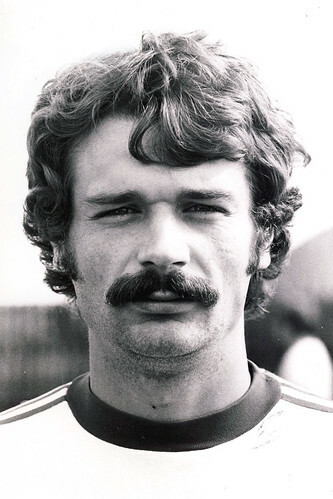 A team captain in the 1970s, he was the first Canadian to participate in three cycles of FIFA World Cup Qualifiers. A professional footballer in Vancouver and Toronto, he was part of the inaugural class honoured by The Soccer Hall of Fame in 2000. 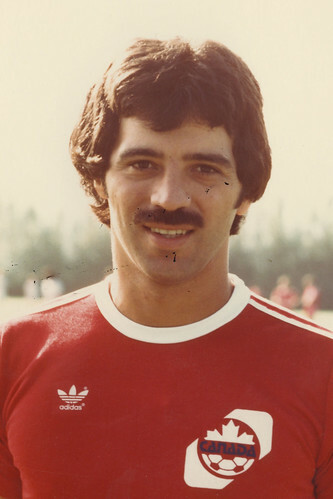 CONCACAF champion Tino Lettieri played in two of Canada’s three matches at the 1986 FIFA World Cup in Mexico. 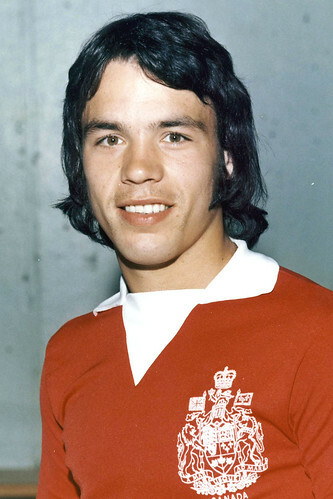 He was the lone player to represent Canada at both the Montréal 1976 and Los Angeles 1984 Olympic Football Tournaments. 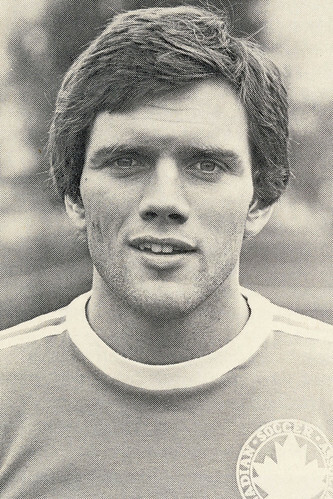 In 1983, he was the NASL’s North American Player of the Year. In 2001, he became an honoured member of The Soccer Hall of Fame. 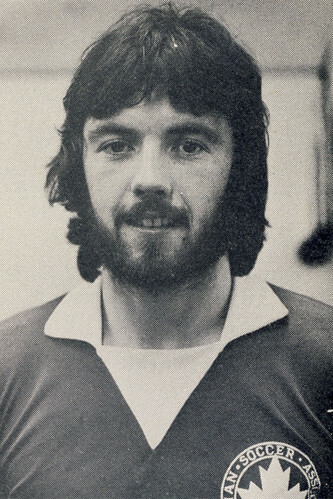 John McGrane represented Canada at the Montréal 1976 Olympics and two cycles of FIFA World Cup Qualifiers, pushing Canada to within a goal of qualifying for Spain 1982. A Canada Games silver medal winner, he played professional football in Los Angeles, Montréal and Minnesota. In 2008, he became an honoured member of The Soccer Hall of Fame. 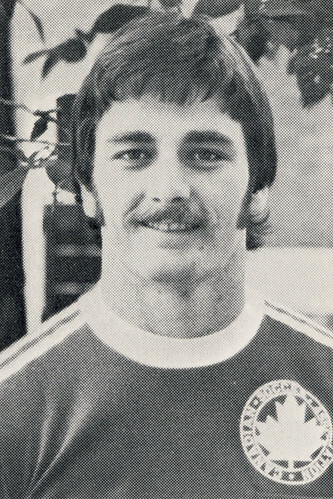 Wes McLeod played in two Soccer Bowl finals with the Tampa Bay Rowdies, losing in 1978 to the Cosmos and 1979 to the Whitecaps. He also took part in two cycles of FIFA World Cup Qualifiers, pushing Canada to within a goal of qualifying for Spain 1982. He also represented Canada at the Montréal 1976 Olympics. In 2005, he became an honoured member of The Soccer Hall of Fame. 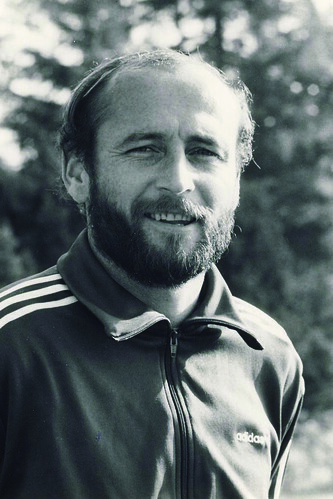 Buzz Parsons was both a Challenge Trophy and Soccer Bowl champion, first winning a national title with Vancouver Eintracht in 1971 and then winning a professional title with Vancouver Whitecaps in 1979. He participated in two cycles of FIFA World Cup Qualifiers. In 2003, he became an honoured member of The Soccer Hall of Fame. 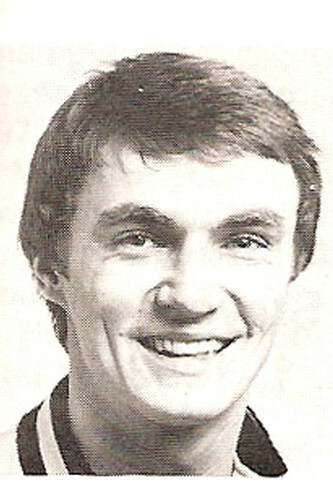 Brian Robinson was a Challenge Trophy winner with London Boxing Club in 1975. Also briefly a professional player with Vancouver Whitecaps, Robinson represented Canada in two cycles of FIFA World Cup Qualifiers. 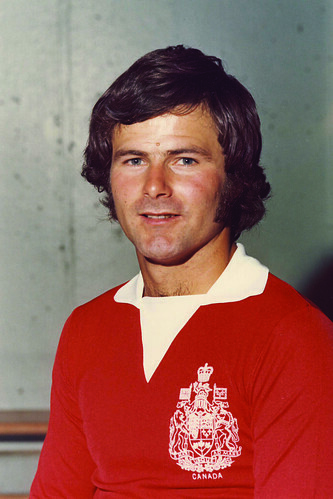 He represented Canada in Olympic Qualifying matches in 1971. In 2006, he became an honoured member of The Soccer Hall of Fame. Bruce Twamley represented Canada in two cycles of FIFA World Cup Qualifiers. In his debut match at King George V Park in St. John’s, he scored Canada’s second goal in a 3:2 victory over USA. After a stint with Ipswich Town in England, he returned to Canada to join the expansion Vancouver Whitecaps. He also played in New York, Minnesota, Oakland and Edmonton.